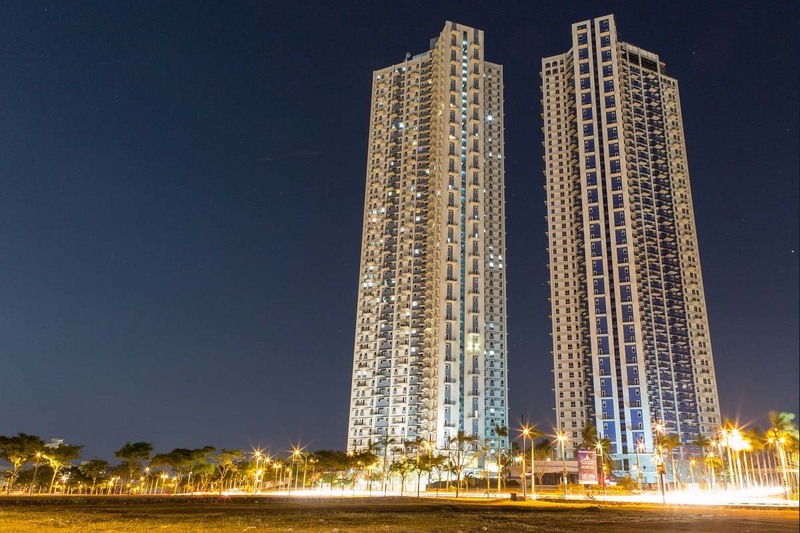 The Trion Towers stands at the corner of the 8th Avenue and McKinley Parkway at the country’s most promising urban dwelling, Fort Bonifacio Global City. This development consists of a cluster of three 49-storey buildings rising high in a triangular formation within a 1-hectare property. This new icon of the city skyline boasts of an ingenious tri-axial design which allows all of the units to enjoy privacy, good quality daylight, natural ventilation and multiple views of the city. 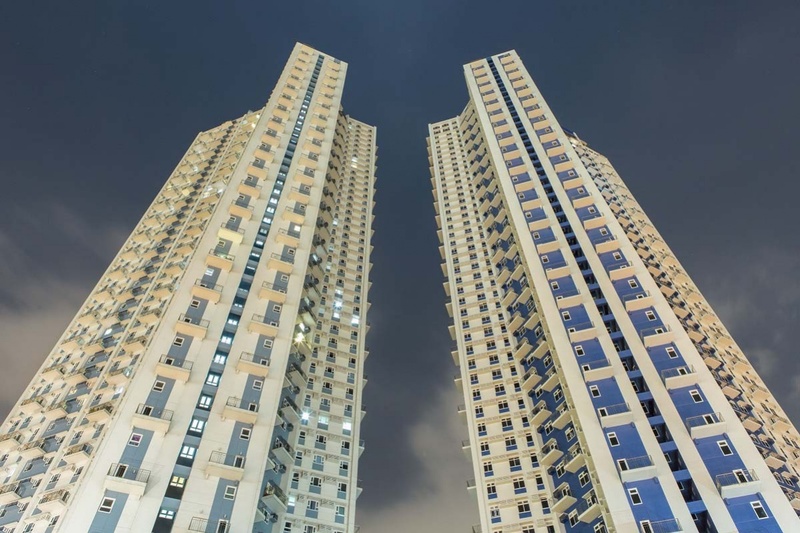 The groundbreaking design, the buildings’ height, and the triangular formation of the towers all contribute to uniqueness and grandness that The Trion Towers embody, setting it apart from other residential developments. Nature’s most powerful elements are The Trion Towers’ main sources of inspiration. The characteristics and unique life-giving properties of earth, water and sky are combined to create a grand architectural masterpiece that keeps you rooted to nature but very near to the conveniences of urban lifestyle.